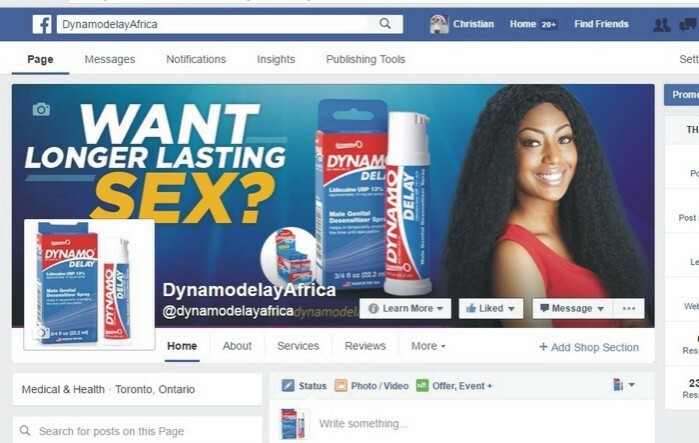 Social Media Page Design Company in Nigeria (AdHang) will help your company design a professional, captivating and world-class social media fan page. 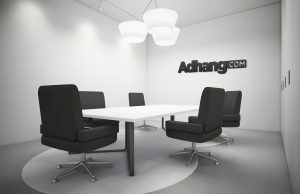 AdHang’s approach to social media design will boost your company’s uniqueness among rivals on the most popular social media platforms. The goal orientated and intelligent social media page design by AdHang will help your company achieve brand consistency across social media platforms such as facebook, twitter, linkedin, cokoyes, instagram, etc. Social media page designers at AdHang are world-class professionals with years of experience in social media page designing; AdHang team will design attractive and user friendly social media pages for your brand. AdHang is the leading social media page design company in Nigeria, with over ten years experience in social media planning and marketing. 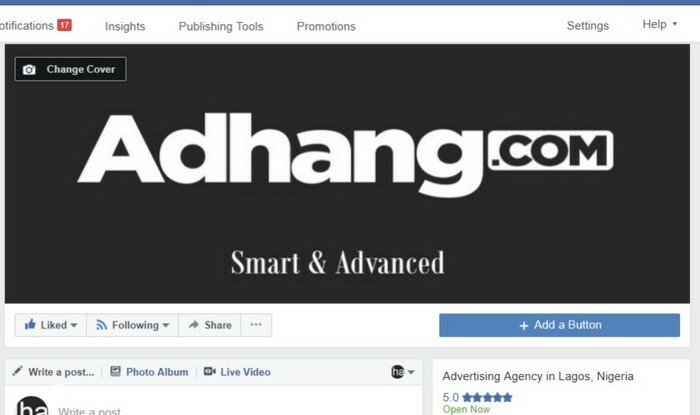 Some of social media pages AdHang can help your organization design are facebook fan page, social media business page cover, twitter handle, cokoyes header, and instagram fan page, etc. 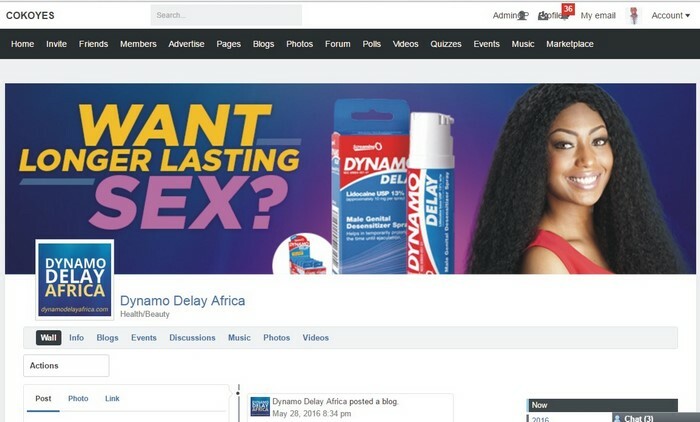 AdHang’s social media page designers in Nigeria will 100% integrate your brand look and feel into social media of your choice, whether the objective is to inform or persuade. AdHang’s social media page designers have made the entire process of getting your organization looking professional on social media sites extremely easy. How much does social media page design cost and duration? Make payment of how many social media pages your organization needs. To proceed, or for any question, use the form below to contact AdHang.